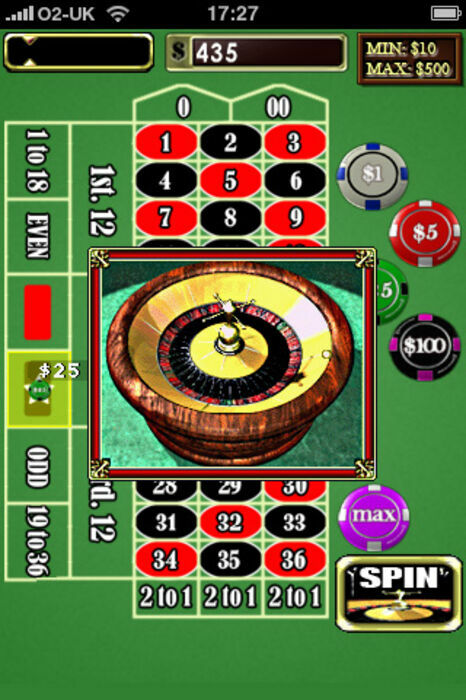 Try your luck with Astraware Casino - a collection of 11 of the most popular casino games all in one pack. 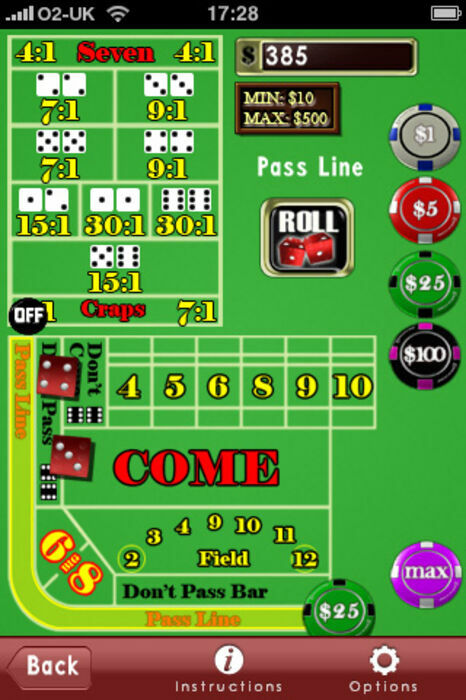 Enjoy all the fun of a real casino without losing your shirt! 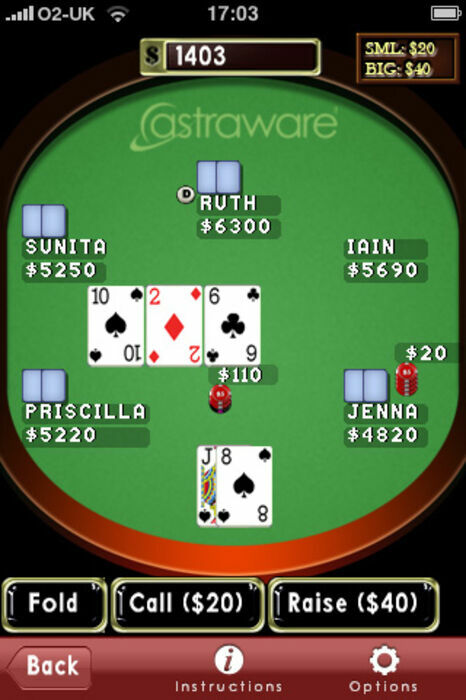 Astraware Casino includes instructions on how to play each of the games, so you can enjoy trying them without playing with real money. Play starts with low stakes tables, with higher stake tables unlocked as you play, and offering bigger bets and larger wins. 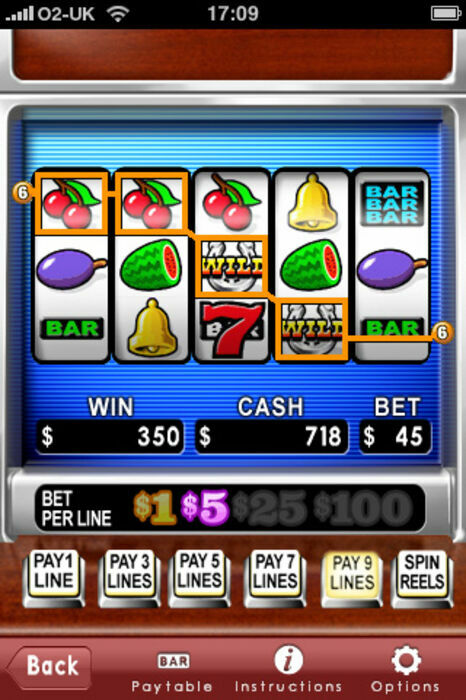 Astraware Casino also includes a bank where you can get an overdraft if your luck is out, or stash your cash if you win big! Like a regular vacation, when it's fun to bring back souvenirs, Astraware Casino gives you your own Souvenir Suitcase. As you play various achievements unlock different items to go in the suitcase to remind you of your trip to the Astraware Casino! Updated and tested for iOS 5.